PMS is real but we can learn how to control our emotions to ensure that it doesn't get to your head. However, menstrual pain is rather out of our control. Not every lady experience menstrual pain (you are so blessed) while some go through it whether or not they steer clear from ice water or consuming things that are known to "cause menstrual pain". I personally do usually experience the time-of-the-month torture, mostly comes with back aches and lower belly discomfort that usually last for one to two days. There are many methods to treat the cramps such as medication, hot water bag, drink hot beverages and etc. Well, I find myself either popping pink tablets or exercising (or stretching on my bed if I'm lazy) to help get over the unpleasantness. Many times, I also get very tempted to just snuggle on my bed, watch a movie and indulge in kit-kats even when I have tons of deadlines pilling up. Taking medication works most of the time but it's definitely not something that removes the pain immediately, plus I've heard that taking pills long term is not very good for your body. Exercising only assist in removing the pain occasionally, I have this weird theory that if you move your body fast enough, you'll shake the pain away from your body (Obviously, I know now that's not quite accurate). Snuggling in bed is just me using my period as an excuse to be a potato couch. Recently, I've found myself with a new help to ease my discomfort during these moments of distress. Introducing the AMMELTZ YOKO YOKO Heat Patch for Menstrual Pain that's meant to help reduce symptoms of menstrual pain by non-medicinal heat therapy where it provides a stable and safe temperature of 40°C up to 8 hours. The mild heat will improve blood circulation and ease the discomfort you're experiencing. I have to say that it's really convenient and quite comfortable to use because this air-activated heat patch is made out of a really comfy material and you can just stick it directly on your skin. It's encourage to shake it and scrunch it beforehand to accelerate the "heating" process. You can leave it on your body for no longer than 8 hours. Scrunch it and shake it before using. Now, please understand that this is not a magical tool to remove your cramps completely. It's meant to simply provide warm, comfy, gentle heat to keep your lower belly happy. By warming the affected area, the volume of blood flow increases and it produces vasodilation, which increases the supply of oxygen and removal of metabolic waste, leading to a better healing and reduced pain. 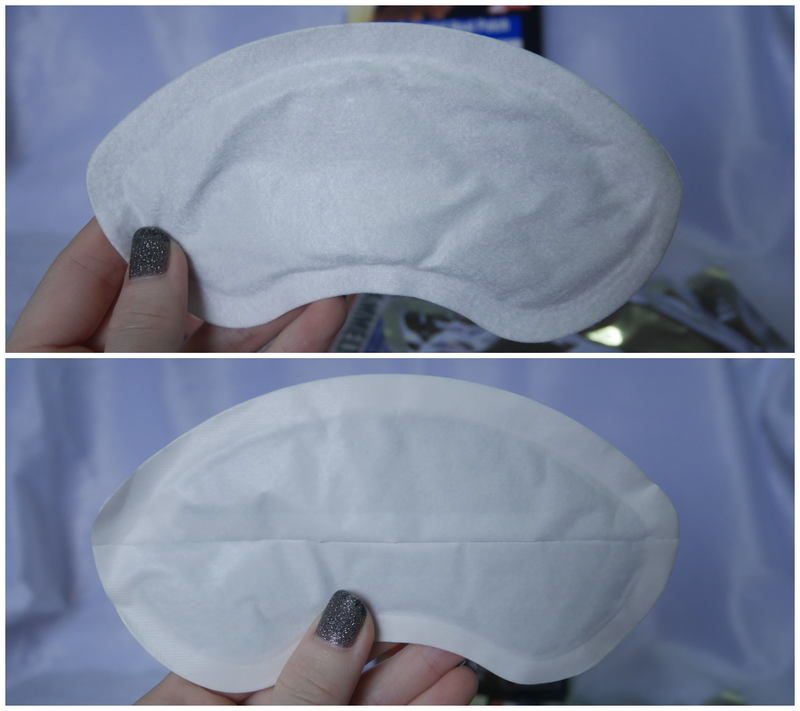 It's similar to having a hot water bag or a warm towel over the area but way more convenient and less noticeable. I understand to some people, this product would be completely "no feel" at all because the heat might be just too mild for you. Well, not everyone can tolerate such high heat, thus, this is made targeted for the mass market so that the majority will be able to enjoy this product. Though, to really know if this suits you or not, you really have to try them out for yourself. One final thing, I said it's less noticeable but it's not completely discreet if you wear fitting type of dresses or leggings. Jeans and slightly flowy dress will do the trick if you are planning to wear it out. The best part would be the fact that it's odorless! Hallelujah! AMMELTZ YOKO YOKO Heat Patch for Menstrual Pain is now available in Malaysia for RM10.90 (2 pieces in a box) at Watsons, Guardian, Caring, and other independent pharmacies. They also have a Heat Patch for Neck and Shoulder pain. If you like this product, you will be glad to know that they also have it in a bigger square shaped. 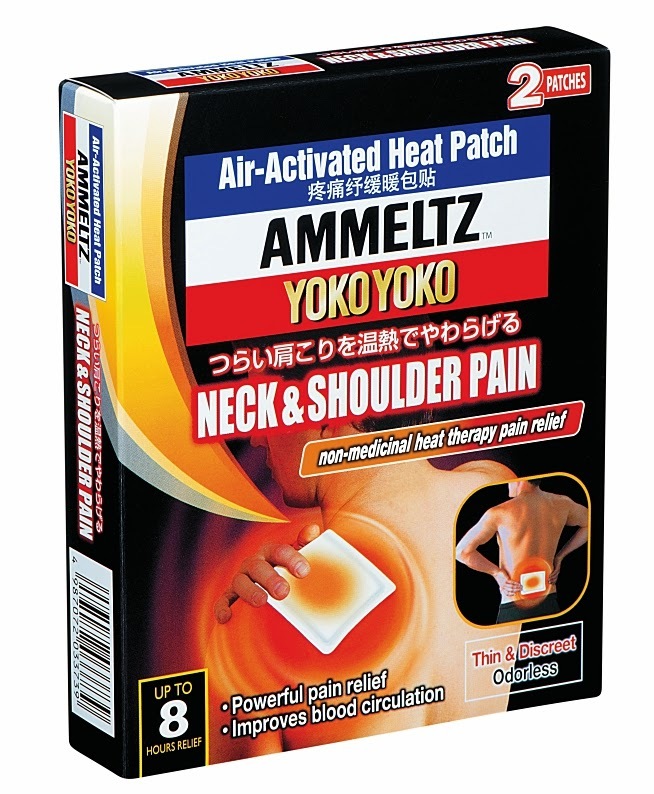 I like using the AMMELTZ YOKO YOKO Heat Patch for Neck and Shoulder for my aching lower back during these time-of-the-month. Of course, men can use them too to relieve neck, shoulder and back pain. Though, I'm not exactly sure how much is this per box. Do you like to try AMMELTZ YOKO YOKO Heat Patch for Menstrual Pain? Win them from me! I have 5 boxes of AMMELTZ YOKO YOKO Heat Patch for Menstrual Pain to giveaway to 5 amazing followers! What's the safe temperature of AMMELTZ YOKO YOKO Heat Patch for Menstrual Pain and how long does it last? How does AMMELTZ YOKO YOKO Heat Patch help for Menstrual Pain? Share with me why do you want to try AMMELTZ YOKO YOKO Heat Patch for Menstrual Pain? 2.By warming the affected area, the volume of blood flow increases and it produces vasodilation, which increases the supply of oxygen and removal of metabolic waste, leading to a better healing and reduced pain. 3. I would like to try it because i suffer from pain every month i hope this help to save me from pain without need to use any painkiller. 1. The safe temperature is 40 °C and it lasts up to 8 hours. 2. AMMELTZ YOKO YOKO Heat Patch helps for Menstrual Pain by warming the affected area, thus the volume of blood flow increases and it produces vasodilation, which increases the supply of oxygen and removal of metabolic waste, leading to better healing and reduced pain. 3. I would love to try AMMELTZ YOKO YOKO Heat Patch for Menstrual Pain because monthly lower tummy discomfort is such a pain in the neck (and tummy :P) and makes me feel so tired plus cranky whole day long. I never want to resort to taking pills because it might leave harmful residues behind in my body. This seems like such a convenient solution as I can just stick it on and go about on my daily chores while it works its magic. YOKO YOKO to the rescue! 1. 40 °C & it lasts up to 8 hours. 2. AMMELTZ YOKO YOKO Heat Patch helps for Menstrual by warming the affected area, the volume of blood flow increases and it produces vasodilation, which increases the supply of oxygen and removal of metabolic waste, leading to a better healing and reduced pain. 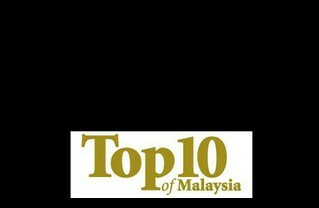 1.The safe temperature is 40 °C and it can lasts up to 8 hours. 2. By warming the affected area, the volume of blood flow increases and it produces vasodilation, which increases the supply of oxygen and removal of metabolic waste, leading to a better healing and reduced pain. 3. I would to try the AMMELTZ YOKO YOKO Heat Patch for Menstrual Pain because I suffer menstrual Pain every month. The pain makes me uncomfortable the whole day, I often have to lay on bed on the first day of my menstruation, therefore I hope AMMELTZ YOKO YOKO Heat Patch for Menstrual Pain can help relieve my pain.